Robbo writes, "A number of so-called scientific journals have accepted a Star Wars-themed spoof paper. The manuscript is an absurd mess of factual errors, plagiarism and movie quotes. We know this because Neuroskeptic wrote it and posted about it on the Discover Magazine site. 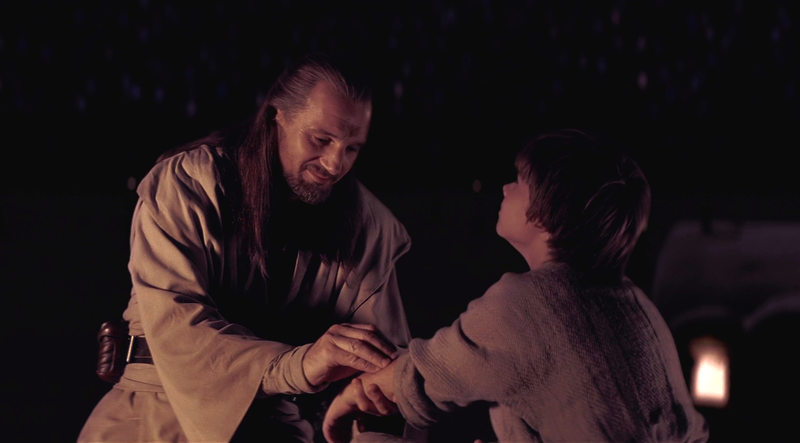 The paper was about Midi-chlorians and attributed to Dr Lucas McGeorge and Dr Annette Kin. Neuroskeptic takes us through the process used to create the bogus paper and the varied repsonses from the half-assed 'peer review' journals who accepted the work." The pay-to-play journals are a kind of parasite that masquerades as open access journals, publishing anything and calling it "peer reviewed." But it would be a mistake to lay this as the feet of the open access movement: even "traditional" journals have been revealed as fakes, funded by the pharmaceutical industry and others.